The main portion of the Lawrence Heights community, lies in the northwest end of central Toronto, however it’s in the North York district. It is bound by Dufferin Street to the west, Highway 401 to the north, Allen Road to the east and Lawrence Avenue to the south. This neighbourhood is an advantageous community in which to live because of its libraries, schools and ample green space. 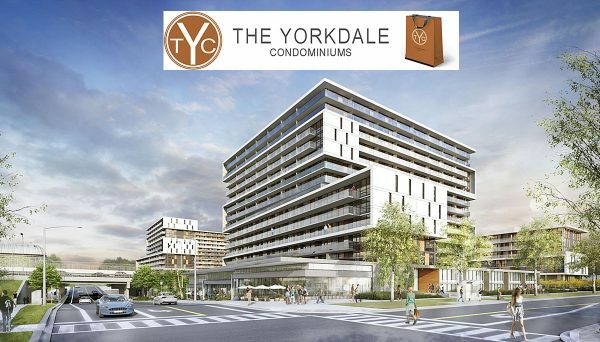 There is a great deal of options for shopping, particularly at Lawrence Square, Yorkdale Shopping Centre, and along Orfus Road. This vibrant community is made up of a diverse group of people with a strong sense of community. The average income for the area is $32,256 with a population of 3,769 residents. Lawrence Heights largely features detached houses, accounting for 53% of sales, accompanied by condos at 32% and condo townhouses at 12%. Bungalow houses are the most common trend here, and the majority of properties have three bedrooms. The average price for a pre-constructed condo unit is $289,900. 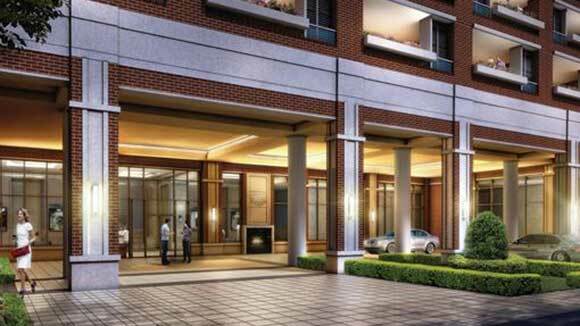 The neighbourhood is undergoing a major transformation and redevelopment within its community. It plans to implement new open spaces, public parkettes, a school, a community centre, and a large vital park. The streetscape will be improved with up to 5,000 square metres of new commercial space, which has been zoned for retailers and offices with the intention of infusing pedestrian vibrancy to an area that has remained economically and socially isolated from the rest of the GTA. 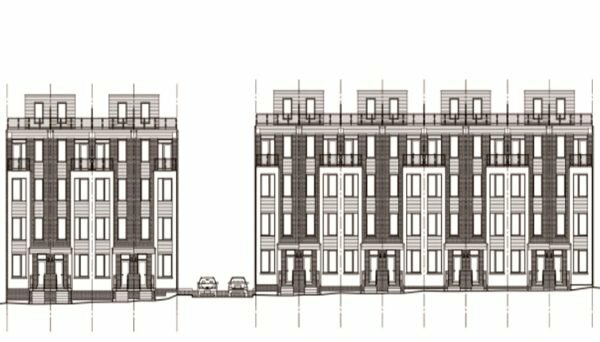 A number of new mid to high-rise condominium buildings and townhouses will be injected into the neighbourhood as well. The revitalization program is expected to create at least 5,600 jobs. The city plans to replace all 1,208 community housing units, while also adding 4,902 new market condo apartments and townhomes. 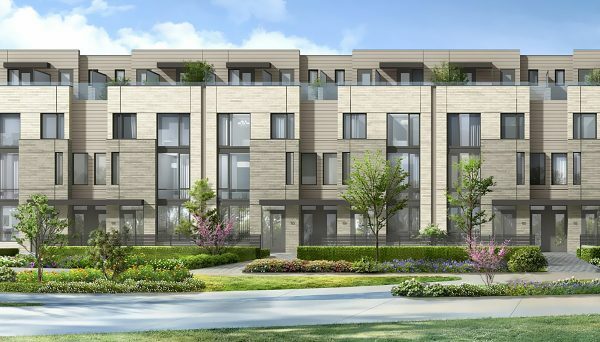 This will create a mixed income neighbourhood that will invite an influx of density, thereby transforming the urban fabric of this community into a desirable location to live. The community is accessible and well served by public transit. Bus routes run along Lawrence Avenue, Wilson Avenue, Bathurst Street, and Dufferin Street. The nearest subway connections are Yorkdale and Lawrence West subway stations. Motorists are roughly twenty-five minutes from downtown via Bathurst Street. The Allen Expressway is a convenient north/south corridor that bisects this neighbourhood. It is easily accessed from Lawrence Avenue West and provides a connecting route onto Highway 401. The neighbourhood lays adjacent to the Baycrest Health Sciences centre. This facility specializes in geriatric healthcare and research, it also works in partnership with the University of Toronto as a clinical training program - meaning this neighbourhood is a good choice for many students. Lawrence Heights is a very affordable area. Housing prices are low, with both rental and buying costs below the city average. Why not take advantage of this emerging city district and invest in a flourishing community? Buy or invest in a new pre-constructed condominium or townhome. You couldn’t ask for a greater place! Living here is where you want to be.